Many of the people think that to do yoga you need not have any accessories except a mat on which to do the yoga. But this conception is not correct. There are many yoga accessories that are needed when you practice yoga. These accessories help in making your yoga postures better and more effective. People who have some physical limitations find it easy to do yoga with the help of yoga accessories. These allow them to do yoga without taking much strain and increase their confidence. Yoga accessories make your postures more perfect. Yoga blocks help to properly align your body when you do some difficult yoga poses. They are helpful for supporting the weight of your body and to enhance the stretch level of the hands. These blocks are generally used when you do poses that require touching of the floor like Uttangasana and Trikonasana. You can also use a ball instead, but blocks offer more balance for the beginners. The standard size of a yoga block is 9 x 6 x 4 inches. Various materials like bamboo, wood, foam and cork are used to make blocks. Foam blocks and cork blocks are light and perfect for poses involving sitting. For standing and bending positions blocks made of wood and bamboo are best, as they offer better support. Yoga blankets are also known as yoga rugs and yoga towels. These are somewhat larger than the yoga mats. 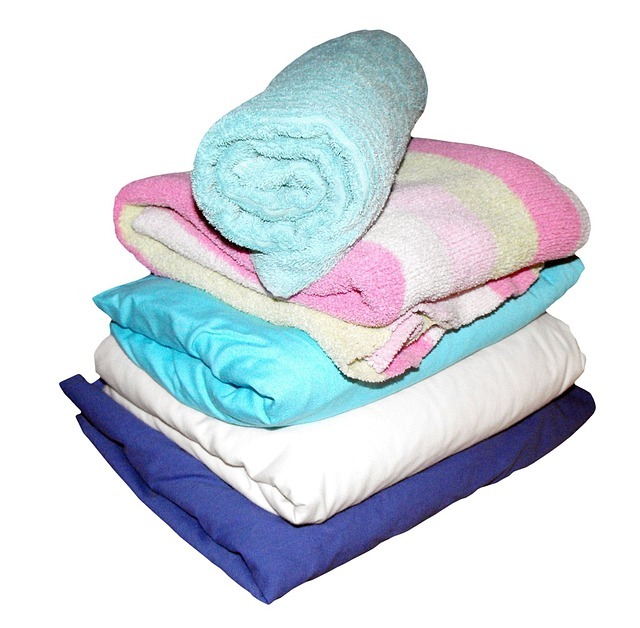 Soft materials that have great absorbing ability are used for making yoga blankets. Yoga blankets are ideal for Vinyasa and Bikram yoga. When you do this yoga, a lot of sweat is produced. So, if you spread this yoga blanket on the yoga mat, it will absorb the sweat produced and keeps the yoga mat clean and hygienic. 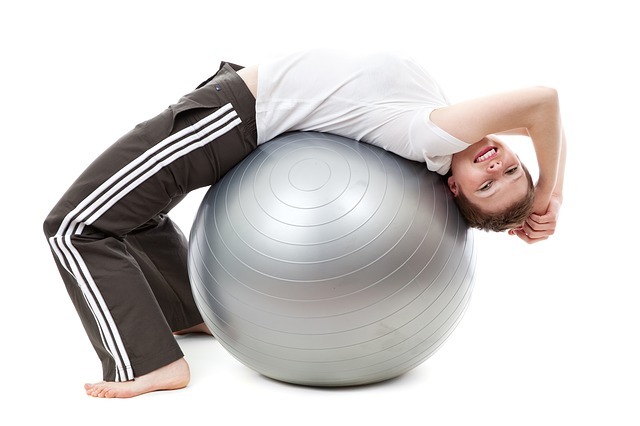 Yoga ball is very useful when you do yoga but you must use it only if you are very much sure about your balance. Otherwise you may trip and fall. 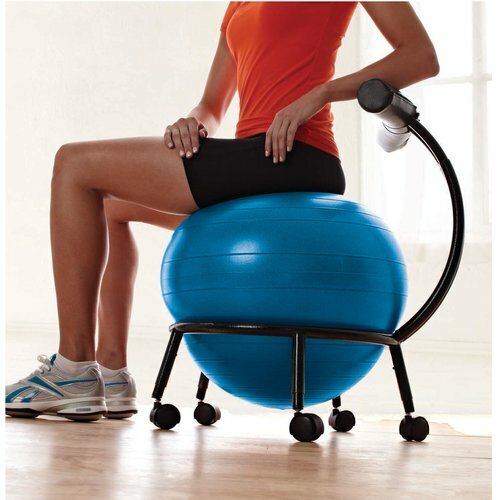 These balls allow you to sit and also to lean on when you do some yoga postures. You have to be really careful when you use the ball as it supports your full weight. Take care to choose balls that do not burst because they deflate very slowly and prevent any injuries to the body. When you practice yoga, it is necessary that you hydrate you body. So, always carry a bottle of warm water with you and keep your body hydrated. Yoga bolsters resemble very much the yoga pillows and they enhance the stretch level when you perform yoga poses. These are made of various materials like cotton, hemp or hemp. They help in making your breathing calm and also improve the flow of blood to the important organs of the body, lower stress and make the body posture better. Yoga bolsters with straps are more beneficial. Whether you are a professional or have just started to practice yoga, it is necessary that you have a yoga mat. Earlier he yoga mats were made of grass and animal skin. But now yoga mats made of rubber, cotton, PVC and jute are more popular. Cotton and jute are eco-friendly, while PVC mats are preferred by many because of the support they provide when you do different yoga postures. When you select mats for practicing yoga, try to buy mats that are thick enough and do not make you slip when you practice various postures. Meditation is usually done by resting your back on the wall. But this may be not comfortable for some people. Yoga chair or meditation chair is the remedy for it. It helps you to do meditation with comfort and reduce the strain on the back. This is very useful for those who back ache and any other problems of the back, and also for the pregnant women. Yoga pillows are of different shapes like round, cylindrical or flat. They are specially made for those who have certain restrictions when they practice yoga, like those who have had some injuries and are suffering from chronic pains, pregnant women and so on. 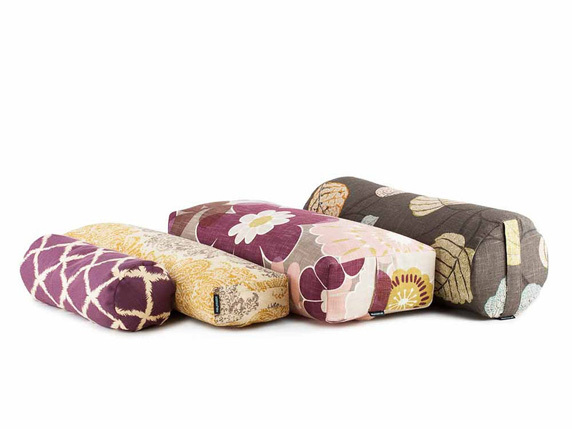 Flat pillows are perfect for meditation and also for various sitting postures. For supine and prone positions, curved pillows are ideal. They provide extra support when doing these poses. When you practice poses lying on the floor, you need cylindrical pillows to give additional support to the lower back and the knees. 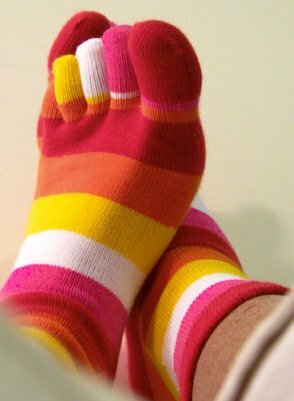 Yoga socks are specially made for doing yoga and Pilates. These socks prevent you from slipping down when you practice various postures. If you wear these socks, you can practice yoga even without a yoga mat. So when you are travelling, you can carry these socks with you instead of yoga mats as the socks are more compact and easy to carry. They protect your feet from foot fungi and also injuries that may take place due to slipping. They are also good for giving you warmth if the floor is cold. If you are not an expert and have just begun to do yoga, then it is better that you use yoga straps as they help n providing you the stretch associated with certain yoga postures. So, straps are good for the beginners to properly align their body while it is good for the professionals in giving them deeper levels of stretch. Hemp or cotton straps with buckles attached are the best for you. If you are short, you may select a 6 inch strap and if you are very tall, 8 inch straps suit you the best. With the help of yoga accessories, practicing of yoga becomes more interesting and fun. So, buy yoga accessories and enjoy your yoga sessions.